Bits of Splendor: Currently Digging. Have you heard of this company? For every pair of glasses bought they give one to someone in need. I love that. And they let you order up to 5 pairs to try on at home before committing. After two At-Home try on's and way to many selfies trying to text my sisters for advice I think I finally settled on a pair. One of my absolute favorite things in the world is fresh flowers in my home. 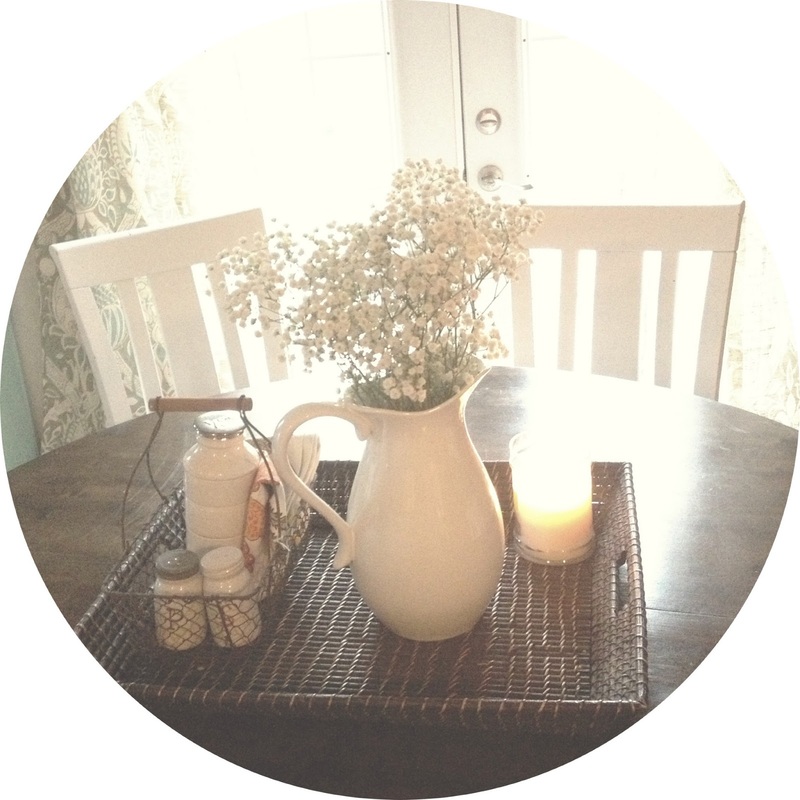 I recently bought some babies breath for the white pitcher that sits on our kitchen table and I LOVED how it looked. So pretty and simple. 3. this Essie nail polish in Fiji. It's the best pink there is. Neutral but still pops. 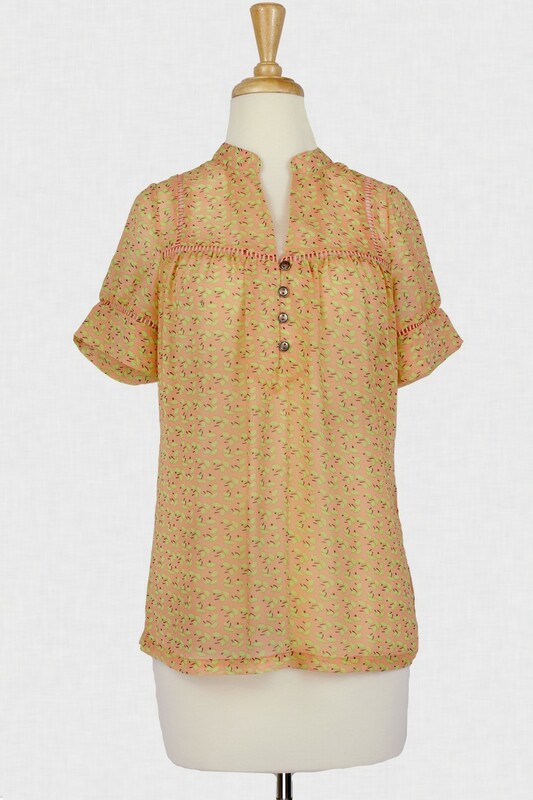 4.These vintage style v-neck tees from Old Navy. I have a few already. I've tried other brands for v-necks. Always go back to these. By far my favorite shadow right now. I wear it every day. 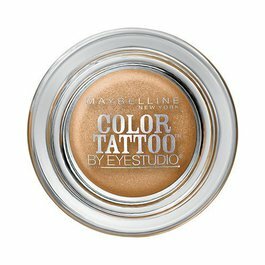 Most of the time by itself with some eyeliner, or with a darker taupe in the crease when I want to dress up a little. But mostly alone and it's perfection.Also it stays put. 6.This song. It's on repeat. 7. Which brings me to this free printable from Jessi. Love it and I already know exactly where I'm putting it. 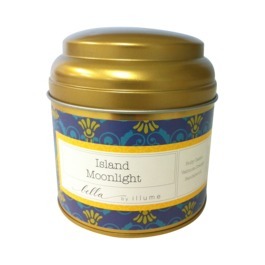 This smells just like the Capri Blue candle from Anthropoligie. 9. Ben & Jerry's Blueberry and Vanilla Greek Frozen Yogurt. It's been on my list before, but I am still obsessed with it. I eat it once a week. The day they ever decide to stop making it will be a sad, sad day for me. 10. Baby Lips by Maybeline. By now I think everyone knows about this stuff because every time I go to get more from Target they are either really low or completely out of it. It makes your lips really soft and gives you a little color. There are other shades to choose from but Peach Kiss is my favorite. 11. This top from ever+mi crush. Basically I want it all. This shop has so many cute tops and dresses. 12. And lastly, this post. If you are a mom of school kids, you have to read it. My friend Abby sent it to me and I thank her for it. Cracked.Me.Up. Whats something you're loving right now? i will have to try that polish! i, too, love that top- so vintage, chic! lovin this list! 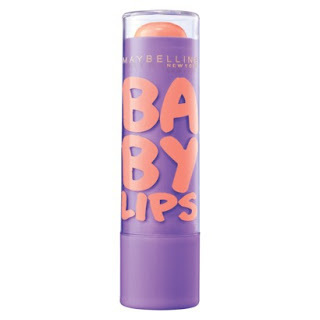 love that hillsong song and i need to check out this baby lips stuff. so many pretty things! 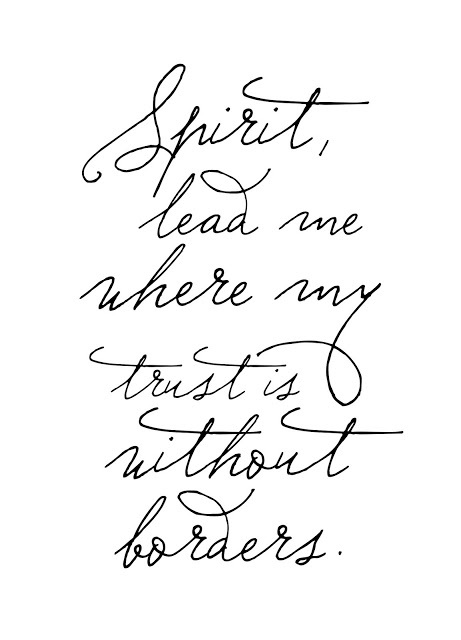 oceans is one of my fave songs - so powerful! and that greek yogurt sounds awesome. need to check it out! I also love that color of baby lips, it's the best! I need to give that eye shadow a try, thanks for sharing! love babies breath! when it starts drying out i spray some hairspray in it (like the aerosol kind) so it wont fall apart and i've left it out for months at a time! ps i wish i could pull off your hair.